If you are in Guwahati and are looking for a good place to grab a quick bite, then you should head to the newly opened Spring Valley Bakery & Restaurant in the Bamunimaidan area of the city. 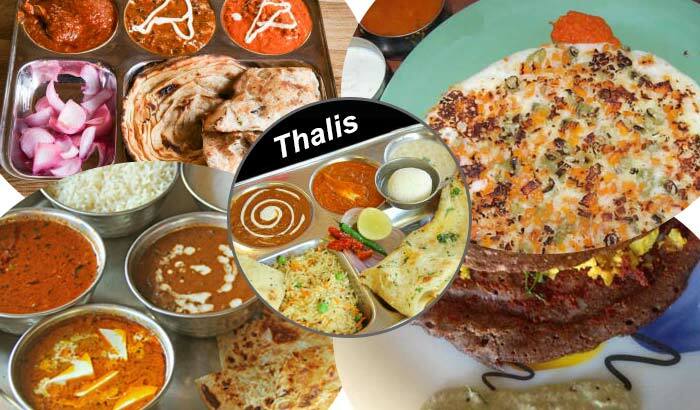 It would not be the best place to hang out, like many of those food joints that have mushroomed around Chandmari area, but it is definitely worth stopping by to savour one of those many delectable pastries, chocolates, puffs & patties that are put on display. 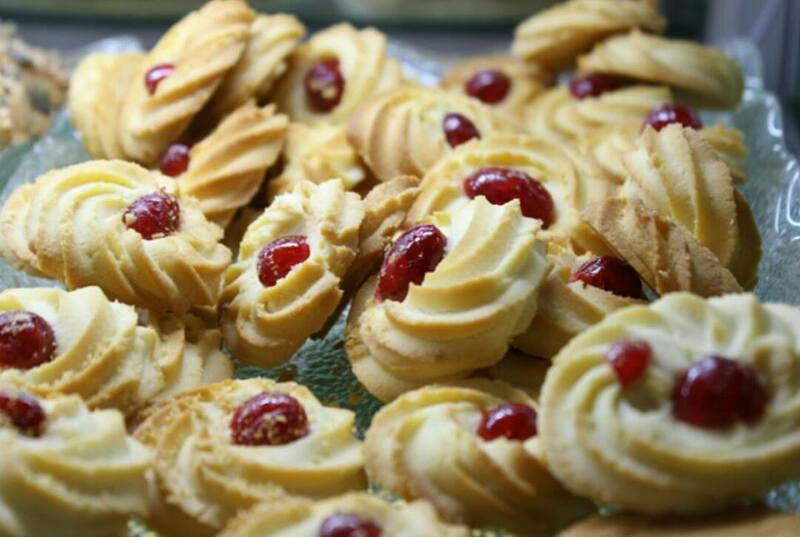 Spring Valley Bakery is the newest, one of its kind store for bakery products to have come up. 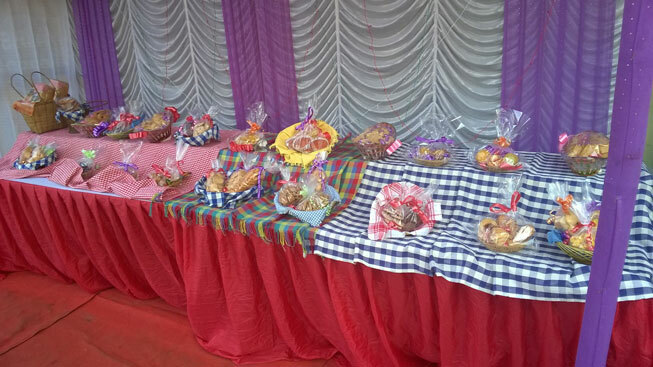 The retail bakery line first came up in Tezpur, a picturesque town in Assam in 2008 and after earning a name for itself for treating its customers to some of its tasty and mouth-watering bakery items did it decide to try its luck in the capital city in 2014. 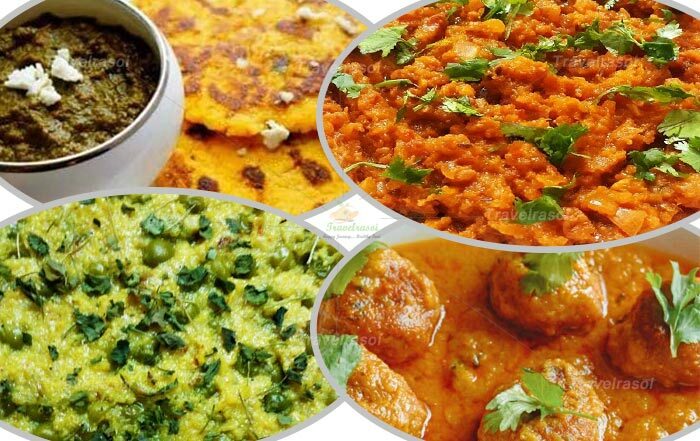 So whether it is biscuits, patties, (chicken, egg, veg), pastries (also sugar-free), muffins, brownies, breads & buns, you get a huge menu to choose your favourite food item from. I liked the collection of their biscuits the most, as they are good in taste and I even brought a few packets with me to Delhi. 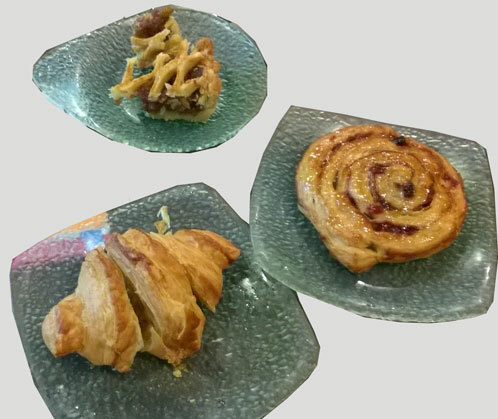 Danish pastry, croissant, Arabian sweets are some of the new items that have been introduced in the menu and they are excellent. 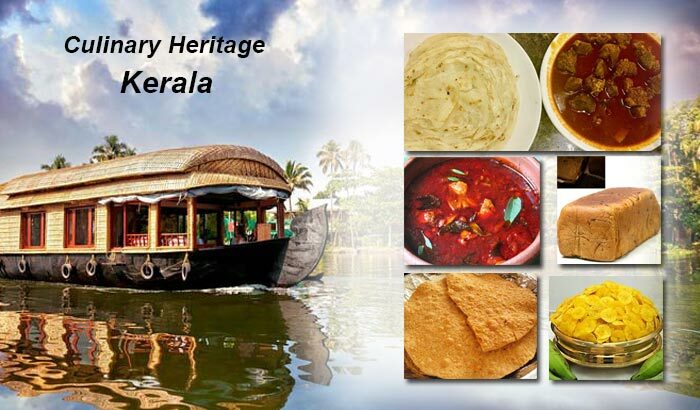 However, it’s not just a place that people having a sweet tooth will `find delight in frequenting it the most, but it is also a haven for tea-lovers, serving its customers with the finest Assam and Darjeeling tea, filter coffee, cold coffee, masala tea, to name a few. When I visited the store, I was shown around the different varieties of bakery products and on enquiry I got to know that the bakers who prepare these bakery products are given proper training under the tutelage of Mr Hemanta Kumar Lahkar, the owner at Spring Valley. Mr Lahkar has a pleasant personality and makes sure to greet his customers with a warm smile. “I want to bring something new to my customers and that is why most of the products that I have introduced in my menu will be hard to find in any other bakery store. My daughter who was pursuing her higher studies outside Assam has left a bright career behind to help me grow this business, since I have plans to open more such outlets in Guwahati and places outside this city,” he said. Indeed, it really feels nice to see something like this bakery store coming up in Guwahati, that which has a different attitude of serving its customers. I would always hope of going back to this place the next time I am in Guwahati to experience something even better than this time. 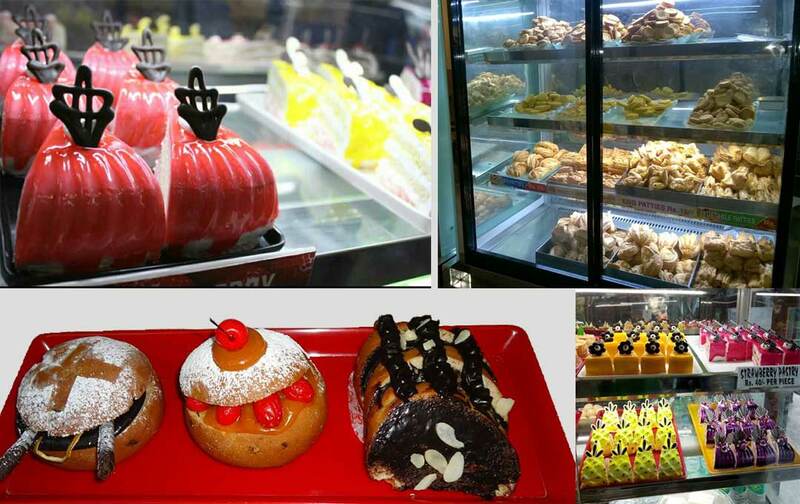 Share the post "Experience The Best Of The Bakery Products At Spring Valley, Guwahati"